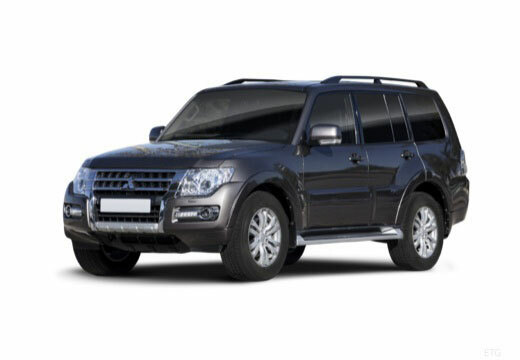 Yokohama Geolandar G039 is an Original Equipment tyre for Mitsubishi Shogun. This all-round tyre offers optimum performance on both wet and dry surfaces. The Dueler H/T 684 II provides vehicles with top class control and excellent performance in both in dry and wet conditions. Excellent in dry and wet conditions. Amazing! I've had these tyres put on 3 of my 4x4's they all seem to perform better now, all my neighbours have commented on how nice they look, it's made me more popular with the chicks and none of them have slid off the road. Happy days. Good, especially on roundabouts and in wet weather. Im pleased to see that the fuel economy and road noise is as the labelling suggested.